Sleek and compact desktop speakers, ideal for use with your MP3 player, notebook or PC. 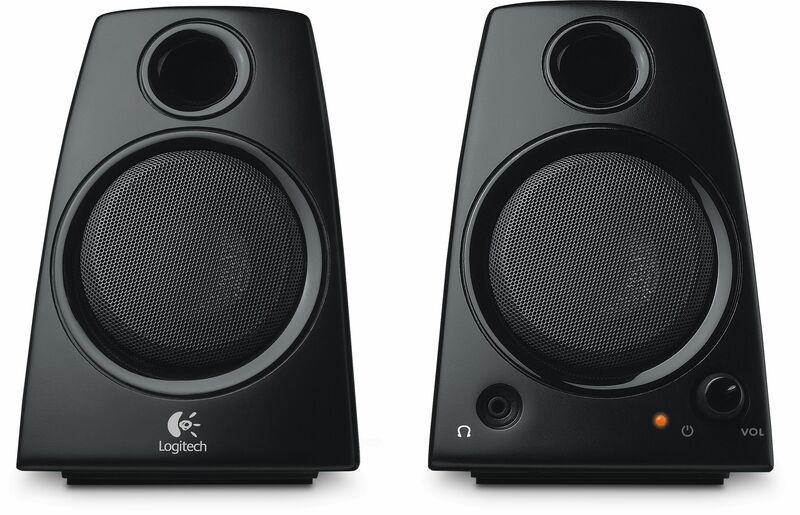 Logitech's Z130 stereo speaker system with its refresh design features enhanced acoustics delivering a smooth audio performance with low distortion. The Z130 speaker with its redesigned base offers sturdy design, strong audio performance and exceptional value for money. The integrated power and volume control is conveniently located on the satellite at your fingertips with an essential 3.5mm jack close by.